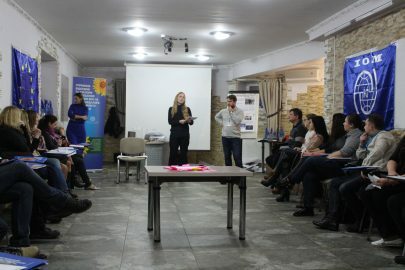 On December 20-22, the sixth module of the active phase of the “Facilitating the reconstruction and sustainable resolution of problems faced by IDPs (internally displaced person) and a conflict-affected population of Ukraine” project as well as the final three trainings from the series of 20 training sessions was held. The project developed and implemented by International Organization for Migration with the support of the European Union. 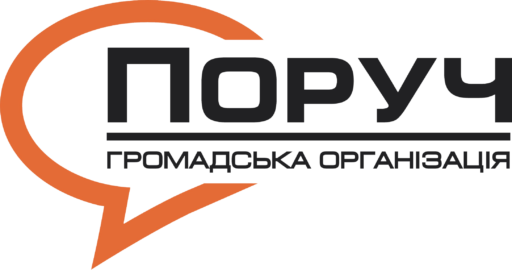 NGO “Poruch” is the executive partner of IOM at this project, which is carried out under the management of Arsen Kelichavyi. Arsen Kelichavyi – NGO “Poruch” expert, Ph.D., associate professor Kyiv National Economics University (KNEU). Сonsultant of IOM within the project “Facilitating the reconstruction and sustainable resolution of problems faced by IDPs (internally displaced person) and a conflict-affected population of Ukraine”. The organizer, lecturer and trainer of international and national events on higher education, sustainable development, social entrepreneurship topics. Sphere of interests: sustainable development, support for local communities, higher education. The first day of training included the fundamentals of security management. NGO “Poruch” experts-trainers Alexander Potii and Sava Chuiko, together with the participants, have considered the following topics: “Rules of information security in the ATO zone”; “First aid help”; “Safe behavior in emergency situations”; “The rules and methods for organizing work and personnel management of the NGO during tasks in the ATO zone”. Equally important to mention the second day of training which was devoted to financial management – namely, how to manage revenues and expenses of the NGO. Trainers: Oleg Sernyak and Marian Manko. Due to the final topic – “Communications of GO and PR” – the participants consolidated all of the acquired knowledge. 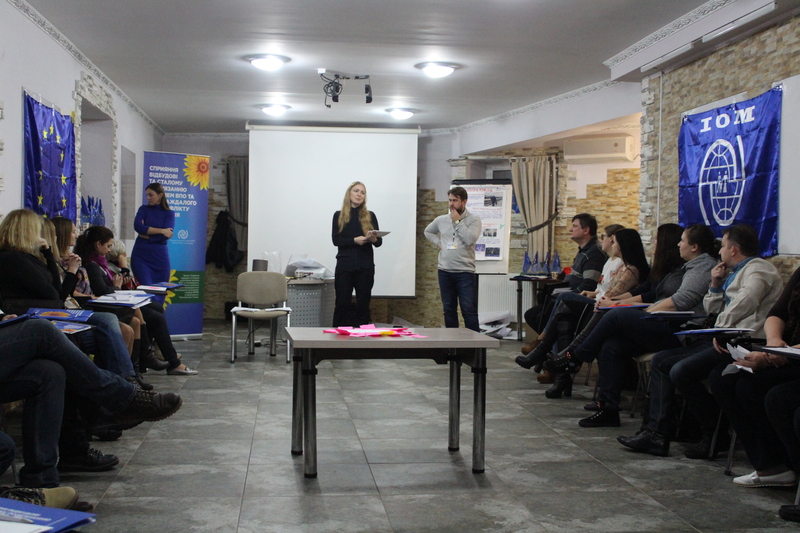 Experts-trainers Oksana Melnyk and Oleg Serynak discussed the following issues: “Communication technologies as an effective tool for NGO development”, “The role of mass media in solving important social problems”, “Effective personal dialogue”. 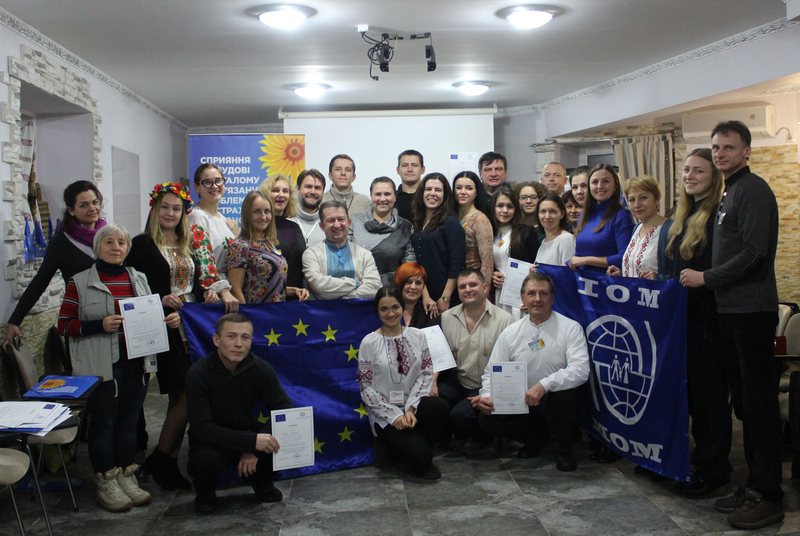 Upon completion, the certificates for the successful completion of the training in the framework of the project were presented to the participants. A testimony of further cooperation was the Code of Ethics, developed and signed by twenty five NGOs from different parts of Ukraine. We are determined to make further progress. Join us in interactive brunch with international expert Karolina Mazetyte!